Stand a chance to win a 1 Month Free ClubW Membership in association with Wade Bales Fine Wines & Spirits! 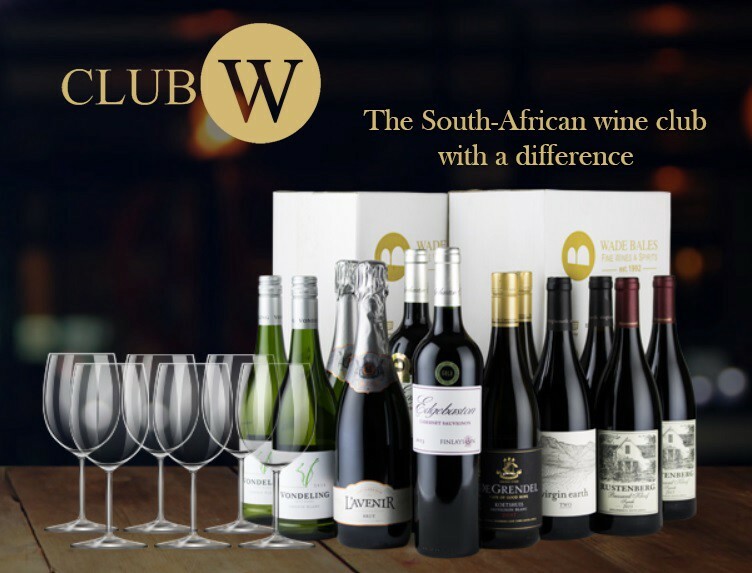 ClubW is different from any other South African wine club, it is completely tailored to your taste! No two selections are the same and you can change it monthly as your needs change. 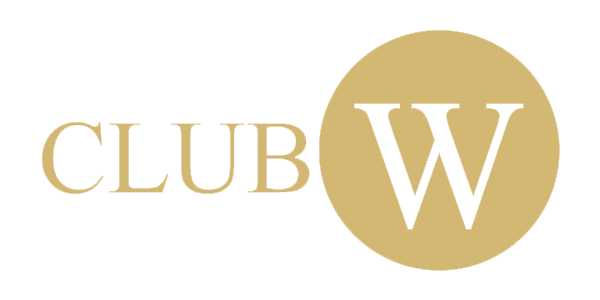 A ClubW membership is a gift that keeps on giving, as you receive a new selection of wines every month! To Celebrate a great year of social dining experiences, one lucky member of DINE4SIX will receive 6 bottles of Wine in the month of December from ClubW––It’s the South African wine club with a difference. We’ve run a couple of competitions with Wade Bales over the years to give you the opportunity to experience some exceptional wines and refine your taste buds. Preparing you for your next DINE4SIX experience, where you get to meet new and interesting people at delicious dining experiences. The team at ClubW use their expertise and relationships to select wines that match your personal taste profile, means and occasion, driven by the reward of sharing and discovering exciting wines made by colourful characters with interesting stories. Wade and his team are continually seeking out the best and most exciting wines that South Africa has to offer and then custom match their finds to your specific requirements. What does a ClubW membership include? Ordinarily, you’d choose a membership package that suits your budget, and fill in your preferences to get an exciting new selection of 6 wines delivered to you every month! We’re offering you 1 month free! 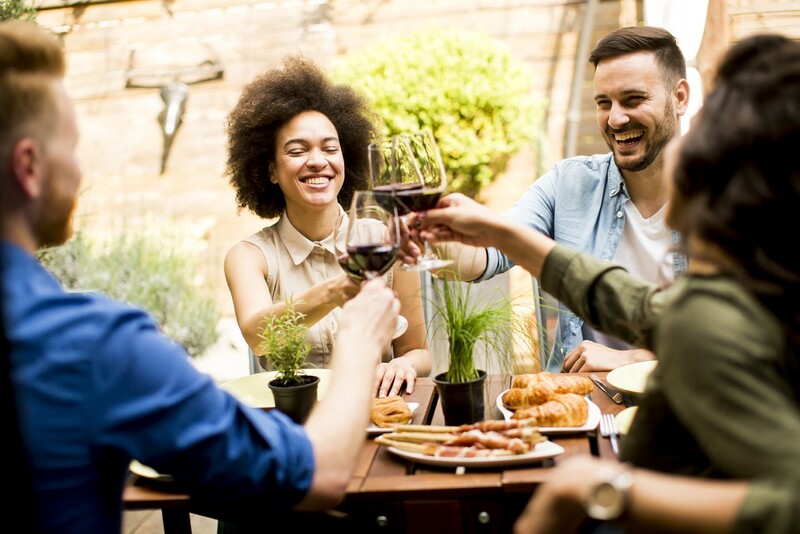 ClubW aims to ensure that your family, friends and colleagues feel that you’ve just introduced them to a fresh discovery in wine — the ultimate compliment indeed. Raise a glass and share your celebration with us this December. All you have to do is Sign up with DINE4SIX, click the link to answer a simple question, and tag #dine4six on Social Media to stand a chance to win 6 bottles of carefully chosen wines.